Airports, seaports, customs, as well as industries like transport and logistics, among others, require reliable technology to support a seamless operation. 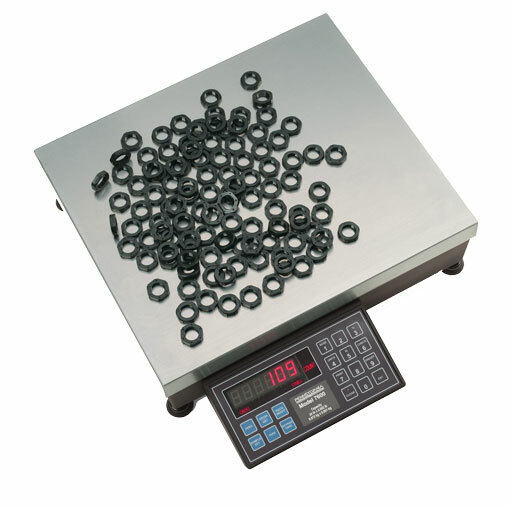 With options that go from the small scales for weighing mail, up to those used in Check-In’s points in airports and the big scales for pallets and cargo, we offer you the best product in the market: counting and floor scales, bench platforms, airline, and cargo scales. Because every business has its own characteristics, our team will study yours and design a turn key solution to cover your current requirements, always keeping in mind your future needs. Our advisors are ready to guide you. A rugged design makes these scales weather and abuse resistant. Our scales are programmable according to the customer’s needs. No precision loss, even under the toughest conditions. Preventive and corrective maintenance plans to fit customer’s needs.